On our yearly stay at Del Mar my Knoll Park/Chandelle neighbors came for a visit. We had a great time. Lots of conversation, lunch at Jakes, and a walk along the coast. The group photo was taken by a lady who was an astrologer and author from New York. She divides her time between there and Del Mar. Her name was Jan Spiller. Jan Spiller, the astrologer, was very interesting and so nice to take our picture. 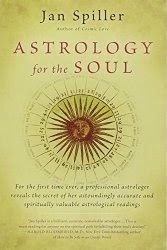 Here's her picture and some info about her: https://www.janspiller.com/horoscope.php You can even have your fortune told! We always meet the most interesting people at Del Mar. And have the most interesting visitors! The sunset at the end of the day. "Some inspired artists decided to look at some of the boarded up windows of Ferguson as an opportunity to beautify and heal. 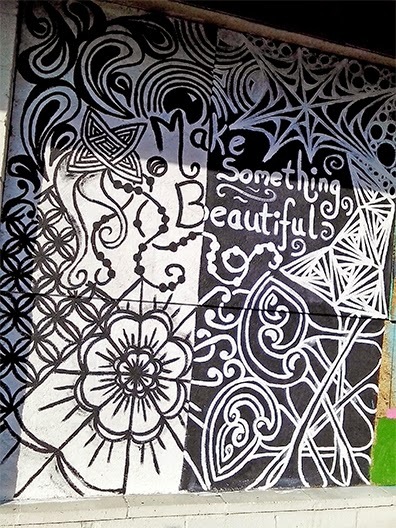 For the past 3 days local artists have been out painting murals and messages of hope. I have been practicing Zentangles for the past few years and wanted to share the joy it has brought me with my community. 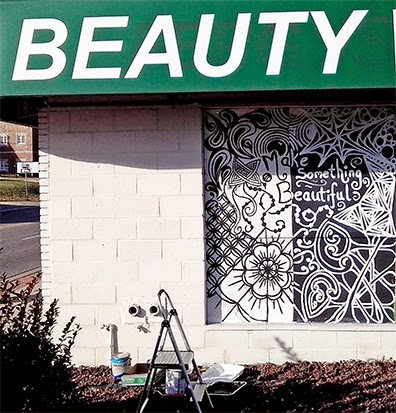 The beauty shop, Beauty World, which had been burned on Monday night, became my Zentangle paper. The black and white paint became my pen. I was hoping to show through Zentangle art that, as you say, anything can be accomplished one stroke at a time...even working toward unity, equality and peace. In my heart, though, it was also a way for me to show that black and white can work together to create something more beautiful than any one shade can create on its own. My community is diverse and we are more vibrant because of that diversity. We have the opportunity now to work together to create something more beautiful for our community, for our children, for our future."